The double murder took place over the weekend in Ciudad Victoria when two cartel gunmen stormed a home in the Las Flores neighborhood on the city’s western end. The gunmen killed 23-year-old Nayeli Garcia Flores and her landlord, 51-year-old Carlos Javier Valladares “El Chachin” Medina. Garcia was pregnant at the time. The gunmen also shot Garcia’s husband, 25-year-old Javier Castillo Medina, and brother 19-year-old Marco Antonio García Flores. 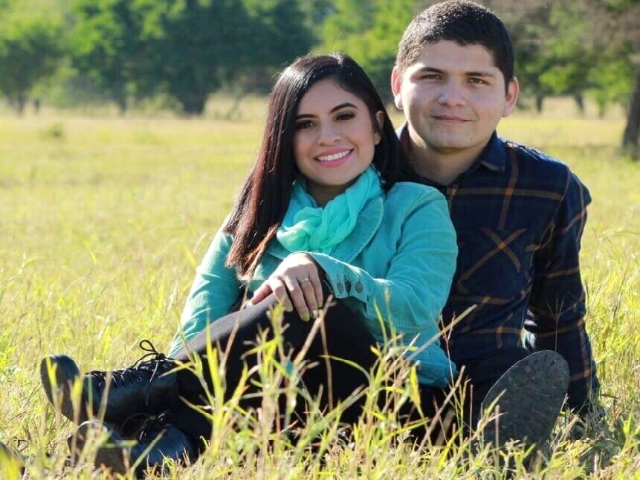 Garcia and her husband were veterinary students and married in December after learning they were expecting a child. The couple rented an apartment from Valladares, who lived in the same complex with his wife. The gunmen targeted Valladares to steal vehicles and jewelry. Tamaulipas law enforcement sources say one of the gunmen previously rented an apartment from Valladares and knew how to open the complex’s electronic gate. Once inside, the gunmen went to Garcia’s home and then dragged them to Valladares’ unit where they demanded cash and jewelry. The gunmen then tried to kidnap Valladares’ wife and shot everyone else. Moments later, the gunmen released the woman. Garcia’s murder sparked outrage since the couple’s only connection to the incident was a rental agreement with a man previously linked to organized crime. Editor’s Note: Breitbart News traveled to the Mexican States of Tamaulipas, Coahuila, and Nuevo León to recruit citizen journalists willing to risk their lives and expose the cartels silencing their communities. The writers would face certain death at the hands of the various cartels that operate in those areas including the Gulf Cartel and Los Zetas if a pseudonym were not used. Breitbart Texas’ Cartel Chronicles are published in both English and in their original Spanish. This article was written by “Francisco Morales” from Tamaulipas.